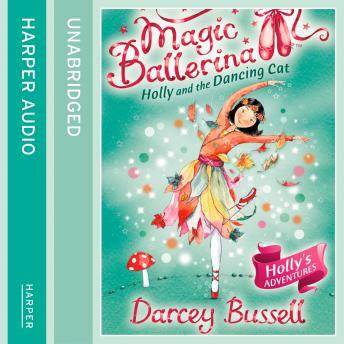 When Holly is given a pair of red ballet shoes by Rosa, little does she know - they are magic! She finds herself transported to the magical world of Enchantia where she meets the beautiful White Cat, who promises to be her guide. It isn't until he goes missing that Holly realises just how important and special he really is. Can she solve the mystery and save the White Cat or is he lost in time forever?